Crimes committed against people because of their race, ethnicity, sexual orientation, or religion have become common in the United States. According to the FBI, more than six thousand such crimes were committed in 2016 alone. 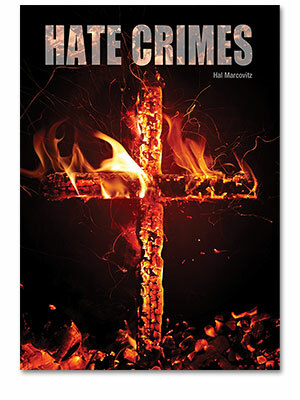 Hate crimes can range from vandalism, such as the desecration of headstones in a Jewish cemetery, to mass shootings, such as the 2015 murders of nine African Americans attending church services in Charleston, South Carolina. 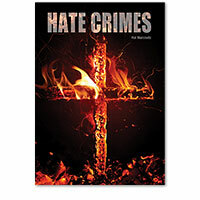 Although many laws have been written to prevent and prosecute hate crimes, experts agree that stopping such offenses from occurring will not be easy.